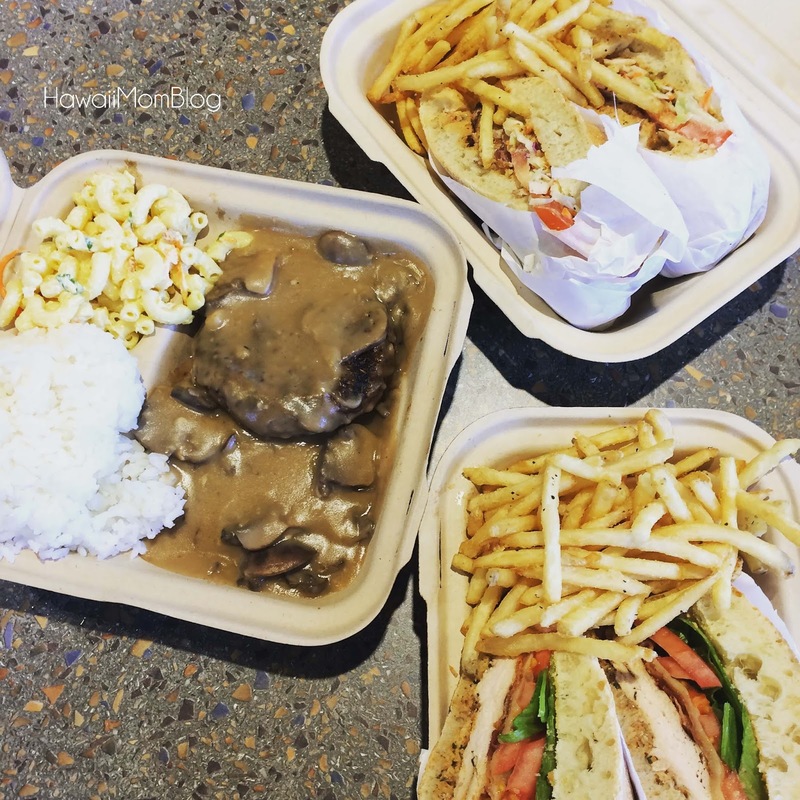 When I saw a fellow IGer post a pic from the new Kalapawai Cafe & Deli in Kapolei, I was eager to head down there myself. 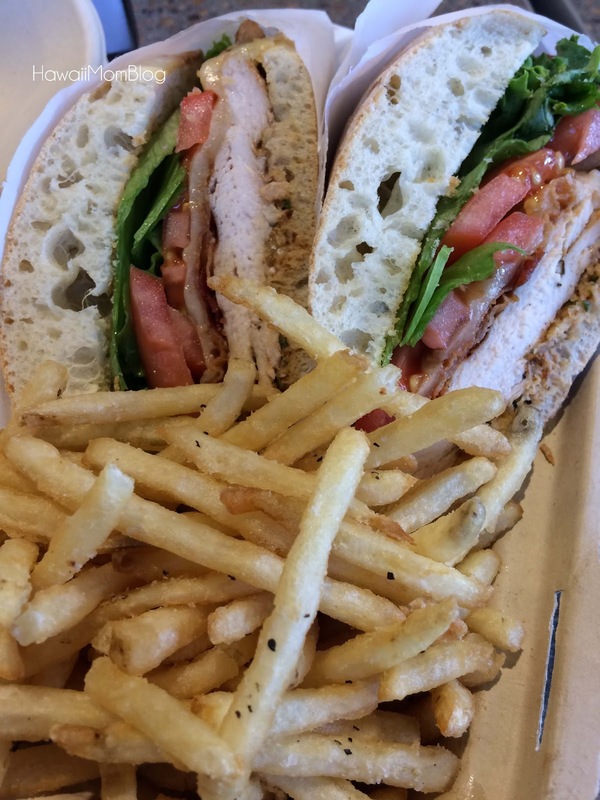 I've been wanting to try the Kailua location for a long time, but because of the lack of parking there, I never got around to dining there. Thankfully, the Kapolei location has plenty of parking, as well as plenty of seating indoors and out, as well as a large bar. We went to Kalapawai Cafe & Deli for lunch, found a table, then went to put in our order at the counter. 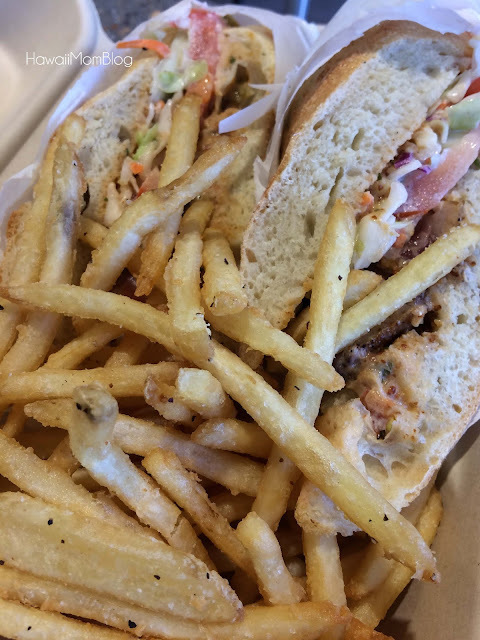 Blackened Fresh Catch "Po` Boy"
I had the Kapolei Club - grilled chicken, bacon, Swiss, lettuce, and tomato, with fries (cole slaw, mac salad, or tossed green also available as sides). The sandwich is served hot, and it was tasty and filling. The fries were especially yummy! My husband had the "Po` Boy" - fish, remoulade, coleslaw and tomato. 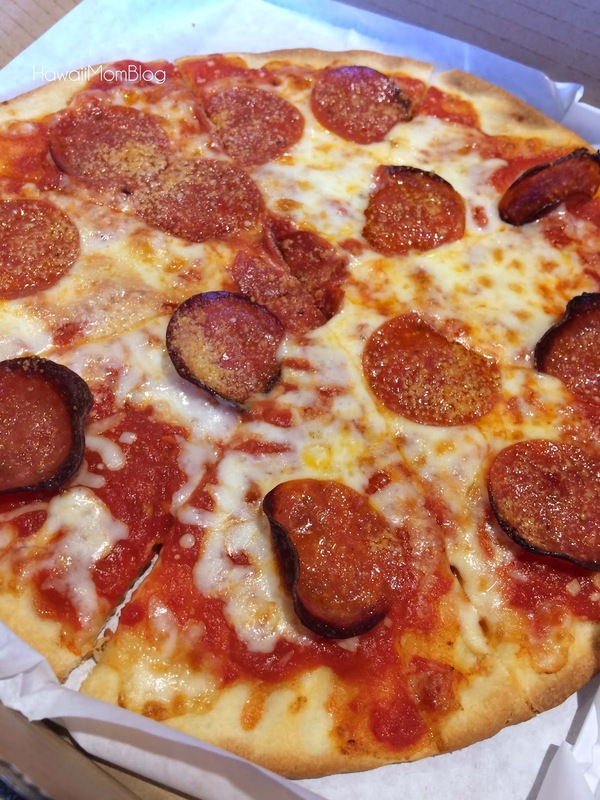 Two of my kids shared a 10" Pepperoni Pizza, and one decided to get the Hamburger Steak. 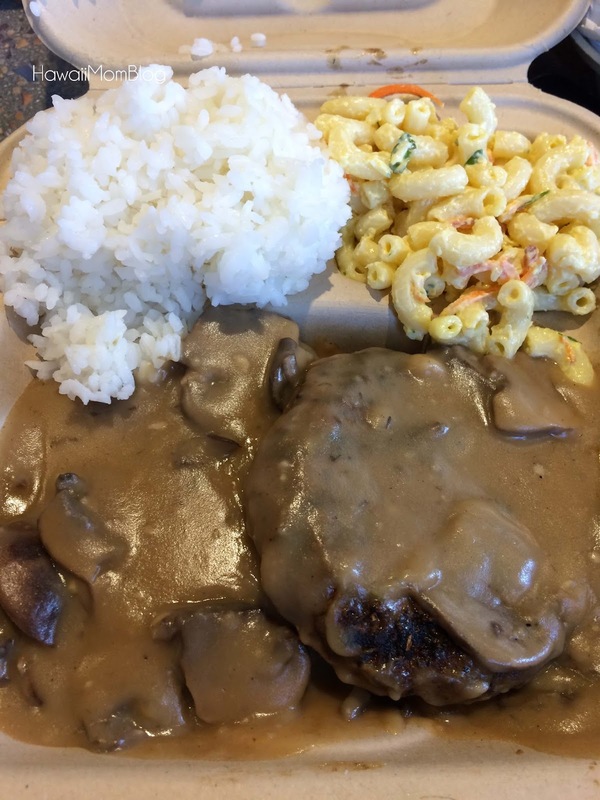 I had a taste of the mushroom gravy served atop the hamburger steak - so good! The staff is still being trained, and it took a little while for the food to get to us, but service was very friendly. We enjoyed the food there, and hopefully Kalapawai Cafe & Deli in Kapolei will start serving dinner soon!